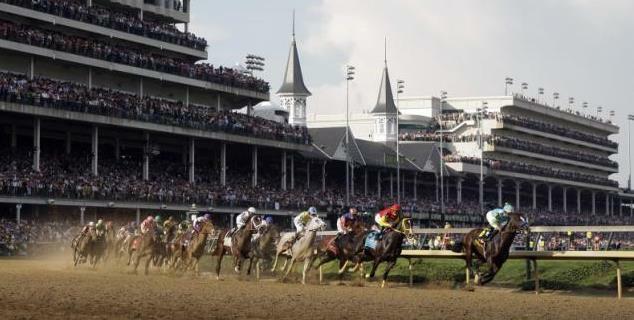 The Bob Baffert trained New Year’s Day rallied up the rail to score the upset in the Breeders’ Cup Juvenile (G1), returning $23.00 for the win and became the early betting favorite for the 2014 Kentucky Derby (G1) at Churchill Downs. The colt opened at 200-1 in betting odds released by Wynn Race & Sportsbook in Las Vegas last month, and his odds have now plummeted to 15-1. The colt came into the Juvenile with just two starts under his belt, a third in his debut and then he broke his maiden in his second career start on Aug. 31 at Del Mar over polytrack. Open an account at Bovada and grab an instant 50% free bet bonus to bet on Breeders’ Cup futures. 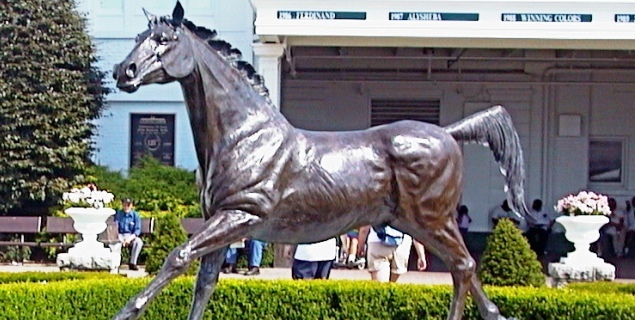 While Kentucky Derby odds watchers for 2014 will be studying the Breeders Cup Juvenile race, the biggest race of the year is the $5 million Breeders' Cup Classic (G1) where Game On Dude is the early betting favorite at odds of 4-1. 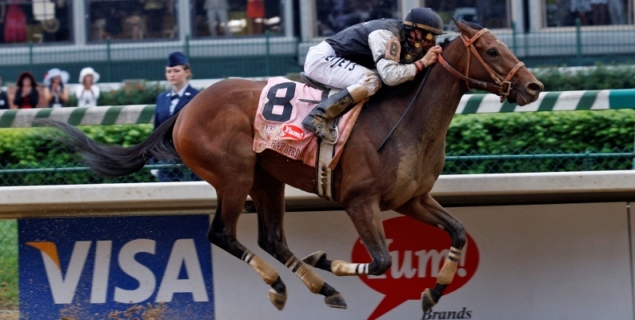 The gelding was the runner up in the 2011 Classic and last year was a disappointing seventh as the betting favorite in the richest race run in the U.S.